CCI provides entrepreneurial training for individual artists working in all disciplines in order to enhance their business knowledge and career prospects as working artists. CCI's signature training program - the "Business of Art" - has been presented to artists in Los Angeles and throughout California since 2002. Click here to see upcoming workshops and register for CCI workshops. 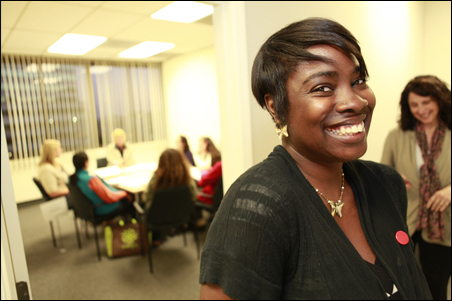 CCI also partners with local foundations and communities throughout California to create and deliver customized training programs designed to meet the needs of their individual artist communities. 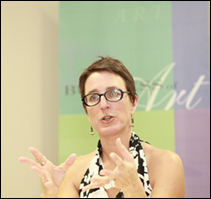 CCI’s low-cost workshop offerings include the signature 8-week Business of Art series, the Business of Art Bootcamp, and a variety of subject-specific courses on topics including grant writing, marketing, social media, tax tips, and time management. 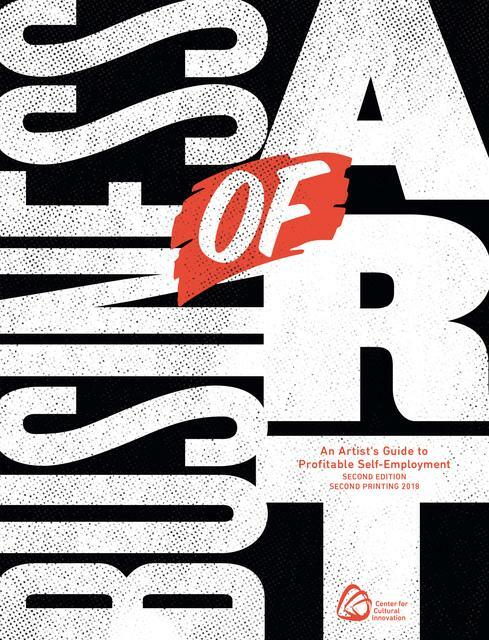 Now Available: The 2nd edition of CCI’s ground-breaking resource guide: The Business of Art: An Artist’s Guide to Profitable Self-Employment.